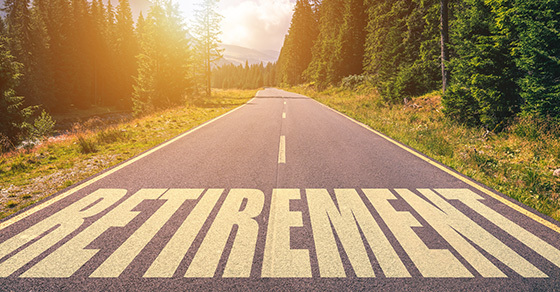 Do you want to save more for retirement on a tax-favored basis? If so, and if you qualify, you can make a deductible traditional IRA contribution for the 2018 tax year between now and the tax filing deadline and claim the write-off on your 2018 return. Or you can contribute to a Roth IRA and avoid paying taxes on future withdrawals. You can potentially make a contribution of up to $5,500 (or $6,500 if you were age 50 or older as of December 31, 2018). If you’re married, your spouse can potentially do the same, thereby doubling your tax benefits. The deadline for 2018 traditional and Roth contributions for most taxpayers is April 15, 2019 (April 17 for those in Maine and Massachusetts). There are some ground rules. You must have enough 2018 earned income (from jobs, self-employment or alimony) to equal or exceed your IRA contributions for the tax year. If you’re married, either spouse can provide the necessary earned income. And you can’t make a deductible contribution to a traditional IRA if you were 70½ or older as of December 31, 2018. (But you can make one to a Roth IRA after that age.) Finally, deductible IRA contributions are phased out (reduced or eliminated) if last year’s modified adjusted gross income (MAGI) is too high.